Ming and May Wong invite you to a gala show in which the young Bülent and the older Diva meet live on stage. 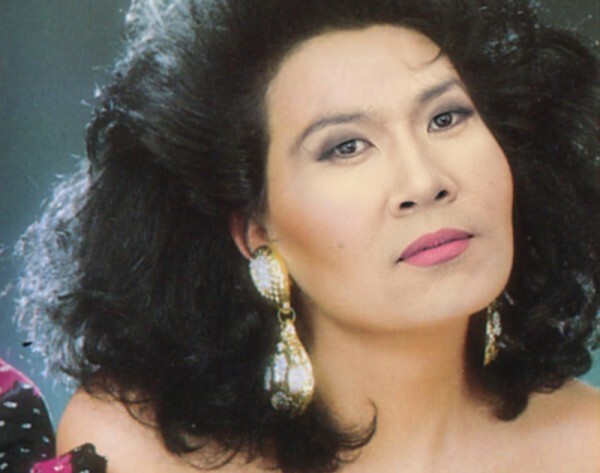 Ming Wong steals the heels of the Turkish singing diva: Bülent Ersoy. Joined by his mother May Wong and a live band, “Bülent Wongsoy” belts out stories of a life from man to woman, vamp to tramp, from sensation to indignation. Tatiana Saphir AKA DJ Obstsalat is coming to the IN TRANSIT party and bringing along an electronic mix of electro-pop sounds: digital Cumbia with South African Kwaito, a shot of Balkan Beats and a pinch of globally-sourced Techno House. The basic policy is clear: no hits – apart from the odd exception – a few classics from the 1980s should put a smile on Song-Ming Ang’s face. The audience can get involved in Karaoke with KJ Monk/Monster Ronson’s, while the more adventurous can try their hand at pole dancing.